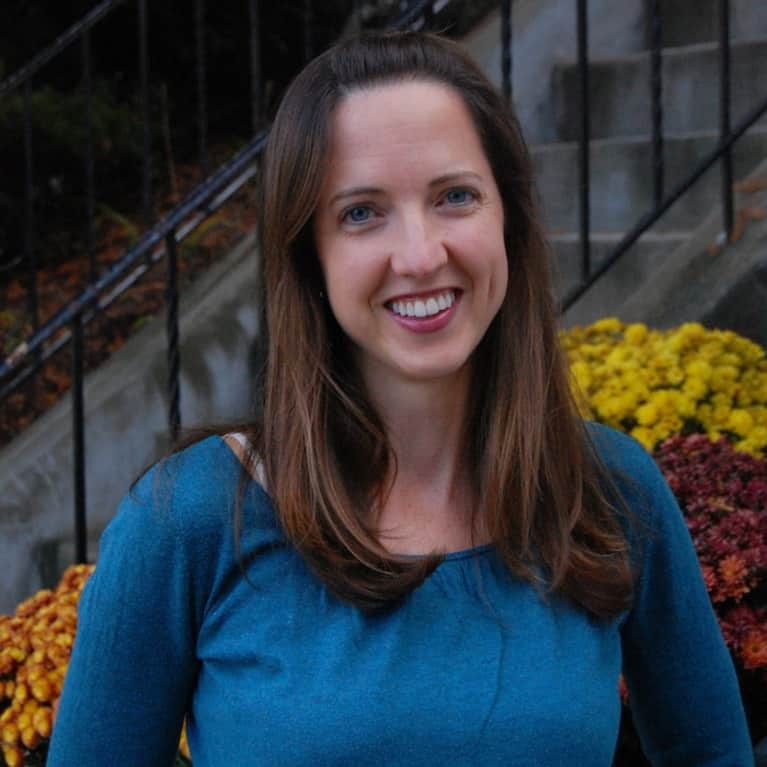 Justine Uhlenbrock, MPH, CD(DONA) is a public health professional, a birth doula, and a minimalist mom of two living in Massachusetts. She is passionate about natural and sustainable living, health, frugality, and her quest for real food. She blogs at The Lone Home Ranger.